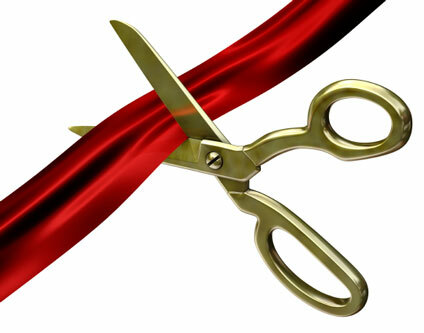 Join the GVCC "Red Coats" for the Grand Opening ribbon cutting ceremony of the beautiful Beyond The Veil Bridal on Thursday March 21st at 4:30 p.m. at their Vancouver Mall location, Suite 227. A Bride's Paradise! This will be your one-stop wedding shop for all things bridal and everything formal. Don't miss this elegant evening of networking, and enjoying this unique treasure in Vancouver! See you there!